You have just grown a human and birthed it and now you are producing milk to feed it and recovering from the birth. You may have had a long labor, a tear or hemorrhage that your body needs support in recovering from. You want to provide your body with what it needs to prevent an infection, to balance your hormones, and to have energy. These supplements are key for your body healing, preventing postpartum depression, for less colic in your newborn, and for milk production. Be aware that many brands of cod liver oil are processed to remove all the vitamins A and D and then have synthetic vitamins A and D added back in. These products should be completely avoided as the synthetic versions of A and D are toxic. Vitamin A combined with vitamin D in cod liver oil can be taken at much higher does without toxic effects. Probiotics offer a powerhouse of health benefits. They support both you and your baby’s immune system and digestion, prevent allergies and skin problems, and lower the risk of autoimmune conditions. Plus they support your emotional health. 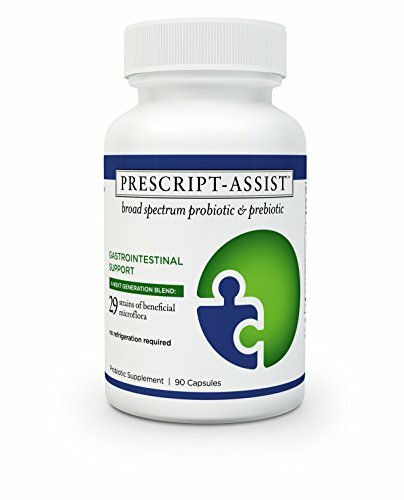 Studies have shown the benefits of Lactobacillus Reuteri probiotic in decreasing colic. An all-around good probiotic that contains Lactobacillus Reuteri is Garden of Life Raw Probiotic for women (Click my link affiliate link to get it from Amazon). It does need to be refrigerated. 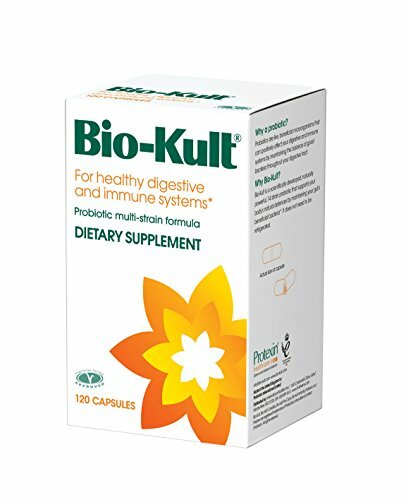 I also recommend as excellent probiotics Prescript Assist and Bio Kult. I recommend all moms be on a whole food vitamin and mineral and antioxidant throughout pregnancy and as long as they are nursing. My favorite is a brand called Wholistic Solutions. Their Vitamin Mineral Antioxidant supplement is the only supplement that everyone I’ve had take it says they feel good on it. It is made from organic whole food ingredients and processed at less than 100 degrees to maintain the enzymes. This is also what I recommend women take as part of their prenatal regimen. Taking this equates to eating the most nutritious vegetables and live nutrients several times a day. If you have hemorrhaged chlorophyll is a must, but really, every mom in postpartum would benefit from chlorophyll. I recommend chlorophyll for the first 6 weeks, 3 tablespoons a day. You can also take it in capsules if you don’t like the taste. I love Standard Process Supplements, but whatever you purchase make sure it is sourced well; that means knowing where it comes from. Chlorophyll helps prevent infection, supports your liver, and increases oxygen in the blood. You can increase the dosage to 6 tablespoons a day if you are anemic. Continue to take chlorophyll through the first 6 weeks postpartum. Picture are copyright by creative commons for free use with out attribution unless otherwise noted.